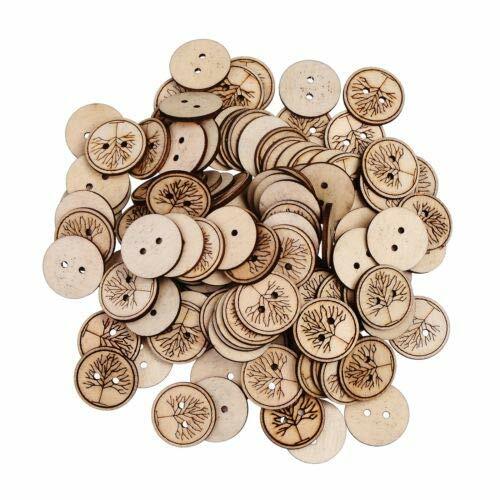 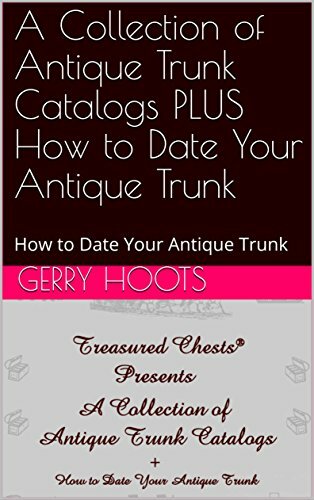 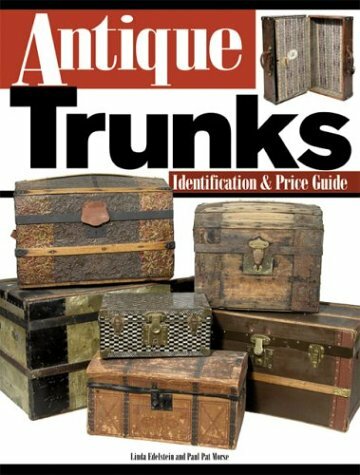 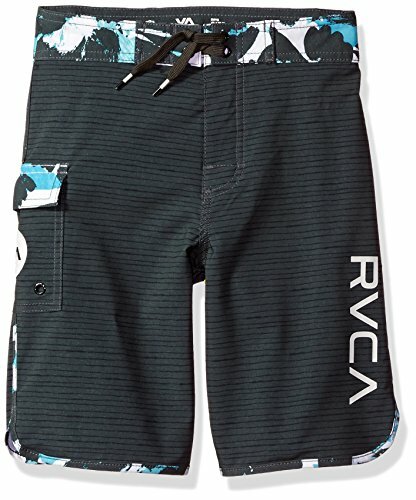 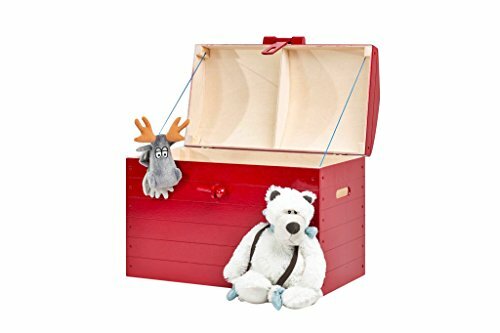 (Red) - Wooden Trunk ..
(Set of Two Trunks) - .. 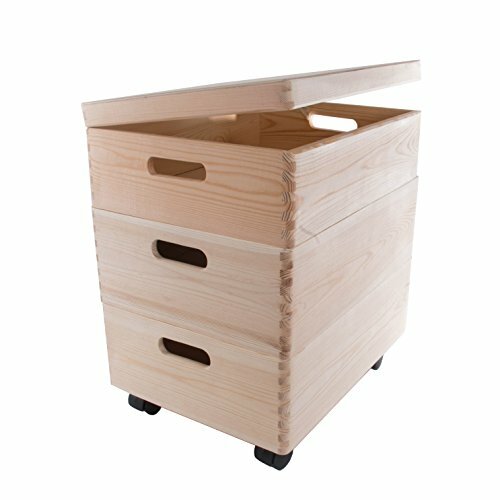 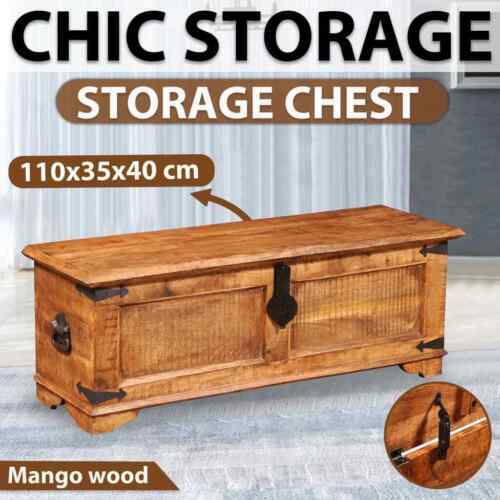 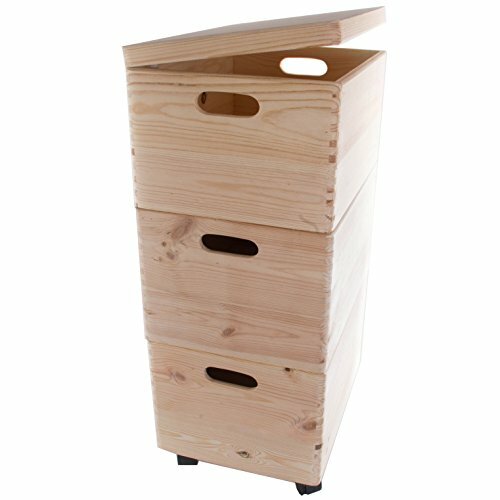 Rough Mango Wood Storage .. 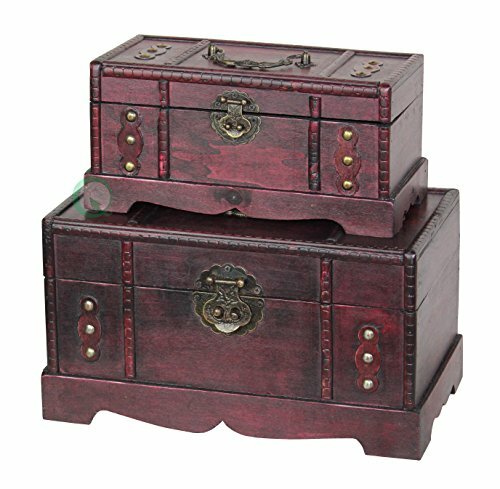 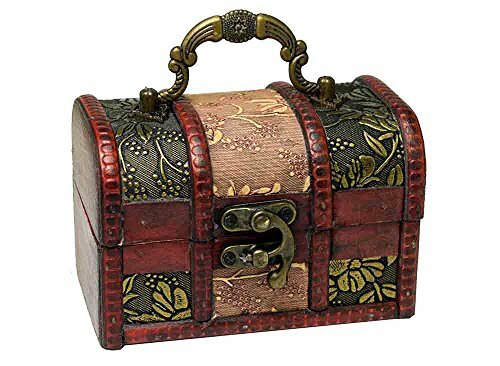 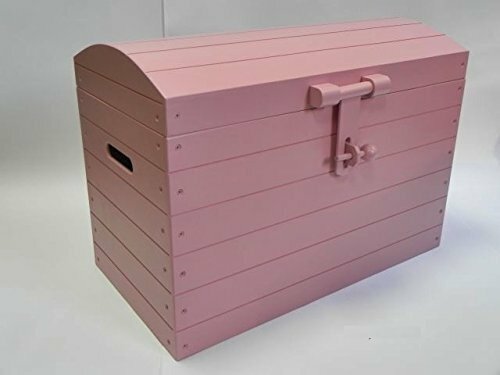 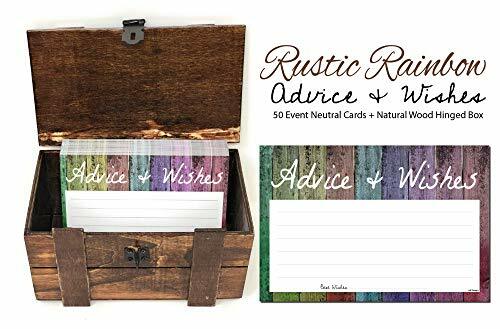 The Clue in the Antique ..
A Collection of Antique ..
Set of Three Large ..
MADE TO ORDER PANDORA ..
(Pink) - Wooden Trunk ..
RVCA Big Boys Eastern ..
Set of Three Medium ..
Set of 3 Wooden Boxes .. 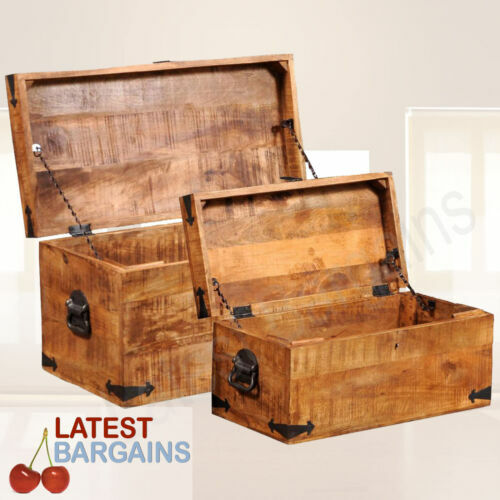 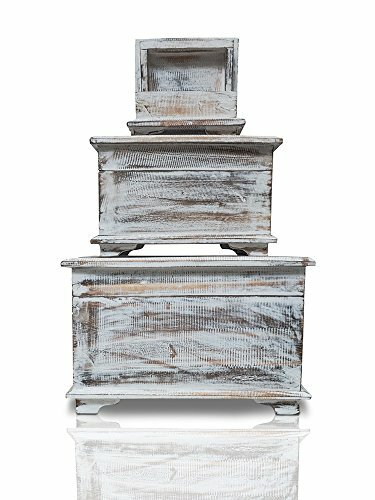 Blanket Box with antique ..
MADE TO ORDER Hand ..
Set of 3 Storage and .. 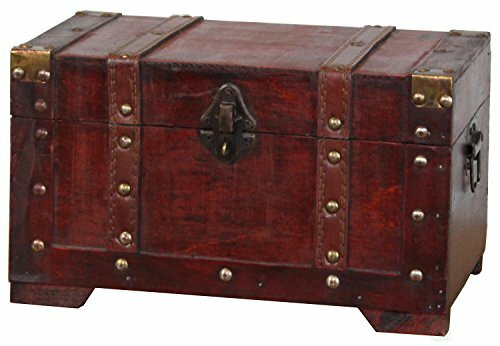 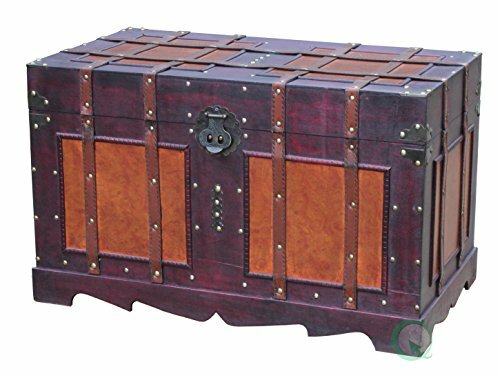 Box Wooden Chest Trunk ..